Beautiful & clean as a pin! 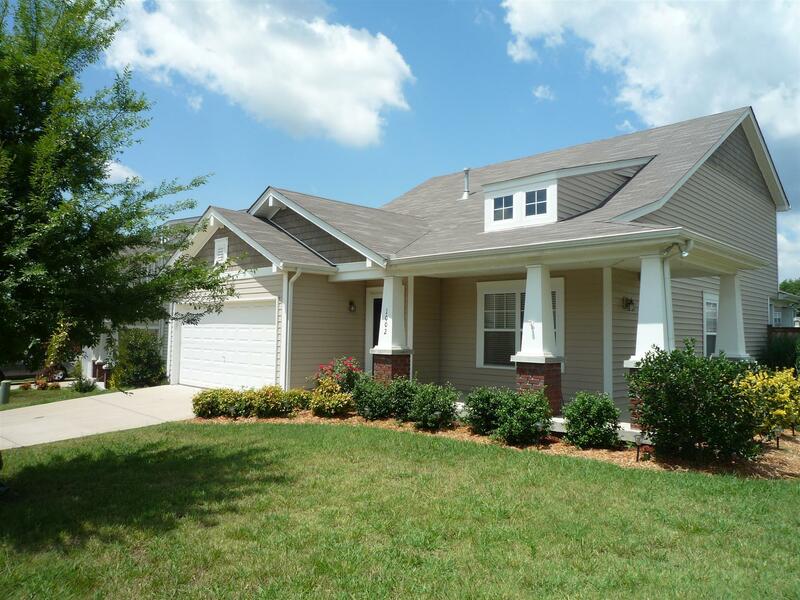 All hardwood on main, vaulted ceilings, eat-in kitchen w/island, office nook top of stairs. Walk-in attic storage. Covered porches. Privacy fenced back yard. Tremendous location!! Pool, sidewalks, trails!